I write a column on collecting and the Web for the "American Philatelic Society" and the "Stamps USA" column for "Gibbons Stamp Monthly". 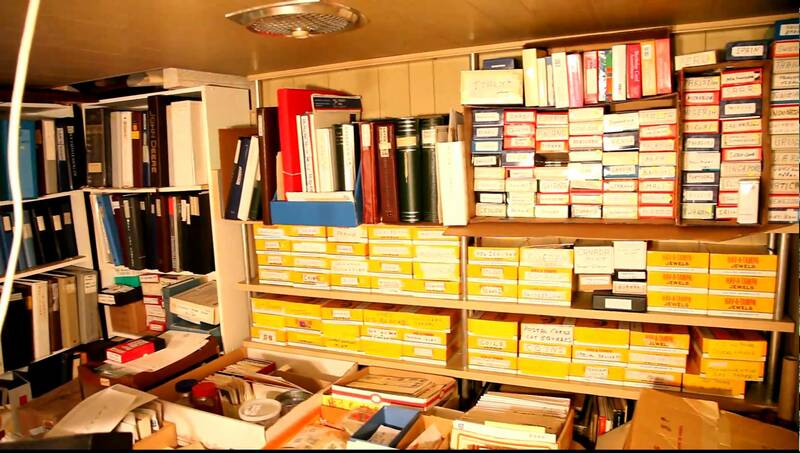 Here, you'll find my column archive, a web link directory, articles, guides, and help finding the stamps you're looking for. The Sociable Stamp Society our blog for current stamp news and views of interest to the philatelist and beginner. Daily updates provide items on shows, new issues, events, what's selling, and timely facts. Identify your stamp. Match the words on the stamp to our list of stamp inscriptions and see what what country it's from. Our large list of stamp catalogues and books to help you build a better collection. Good prices. Articles on Buying, Selling, and Stamp Values; Stamp Collecting Techniques, Tips and Hints; Stamp Collecting Online; and Glassine Surfer News. 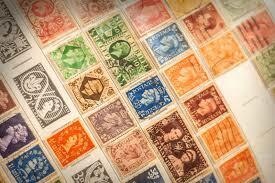 Stamp collecting is about buying, trading and selling stamps, and the one essential is a catalog. The answer to most questions can be found in the FAQ (frequently asked questions). If not, search this site by clicking "search". What are my stamps worth? A little time and reading will set you in the right direction. Delve into the heart of the American philatelic landscape. The USA's Fourth Bureau Series of definitives issued from 1922 through 1938 is an excellent entry into the realm of US stamps. Three printers, over twenty years of use, myriads of paper and color varieties, security measures, and secret marks are just some of the challenges and rewards that the US Large Bank Note issues offer. Enjoy stamp collecting. Take care of your stamps. Hawaii's Grinnell Missionary Stamps - The Kingdom of Hawaii’s 1851 Missionary stamps are one of the great stamp issues. Not only are they rare and valuable, but they’re related to one of the great “black sheep” of philately, the Grinnell Missionaries. Knowing a stamp's grade and condition will save you time and money and help you build a better collection. 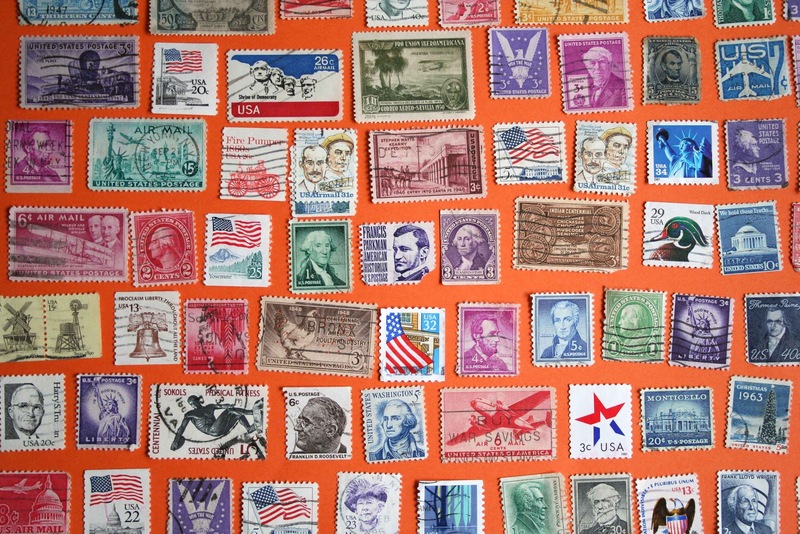 See how well you do with these 20 questions about stamps and stamp collecting. Some are hard, and some are easy.